City Cleaning offers an unparalleled, professional, office cleaning service that shines above the rest. Regardless of the size of your business, you will receive the same exceptionally high cleaning experience and customer care that comes hand-in-hand with City Cleaning. Tailored to each individual organisation, City Cleaning will help you to establish a healthier and cleaner working environment, by implementing a new and regular cleaning regime. 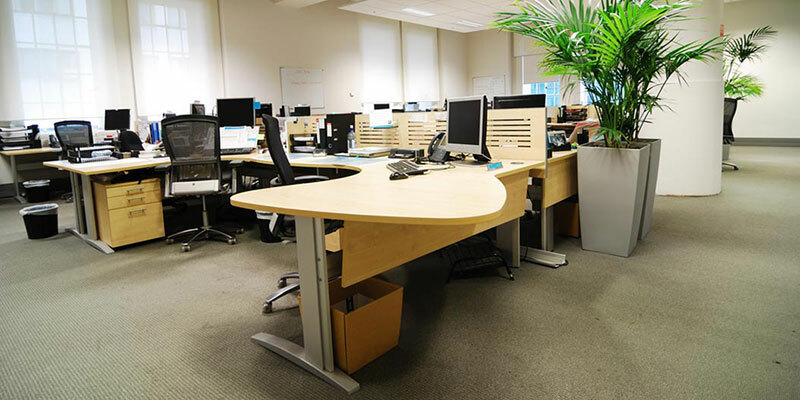 Not only will a cleaner office make your building safer, but it will also help to reduce staff illness due to bacteria building up on office surfaces. We can schedule a cleaning routine that completely suits your needs. Our most popular out-of-hours cleaning times are either early morning cleaning or after work cleaning, so your staff can return to work in a fresh and sparkling clean office environment.